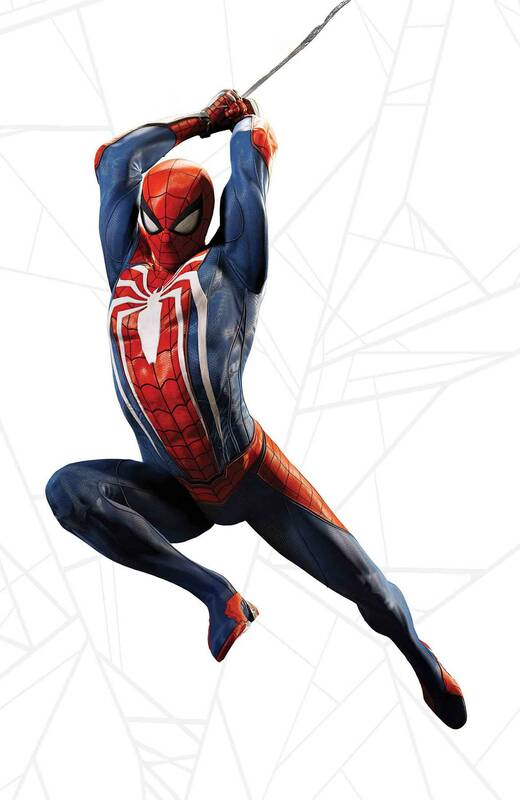 The Official Handbook of the Marvel Universe returns with an all-new collection of Spider-Man profiles just in time for SPIDER-GEDDON! Among the profiles are the heroic Spiderling (Annie Parker)! Spider-Girl (Ashley Barton)! The vile Inheritors! Spider-Punk! Spider-Man's sister, Teresa Parker! The Master Weaver! And more! Also featuring updates for Spider-Man (Parker), Miles Morales and two Scarlet Spiders! Plus: A guide to the Spider-Men across the Multiverse! Rated T.